« Another Dry Week ahead for California…….However some Light Snow showers possible later this week……Long Range Outlook still shows well below normal precipitation for California……. Just a note of something to possibly look forward to for next winter….. The CPC just released their ENSO outlook and it was indicated that their climate model consensus are showing an increasing chance of an El Nino for next Fall. The majority of models predict that ENSO-neutral (Niño-3.4 index between -0.5oC and 0.5oC) will persist into the Northern Hemisphere summer 2014 (Fig. 6). While current forecast probabilities are still greatest for ENSO-neutral during summer, there is an increasing chance for the development of El Niño. The consensus forecast is for ENSO-neutral to continue into the Northern Hemisphere summer 2014 (see CPC/IRI consensus forecast). The Dweebs have been chatting about the Vortex for years. Only I have referred to it as the Hudson Bay Low in the WInter. Here is one for the WX-MAN. 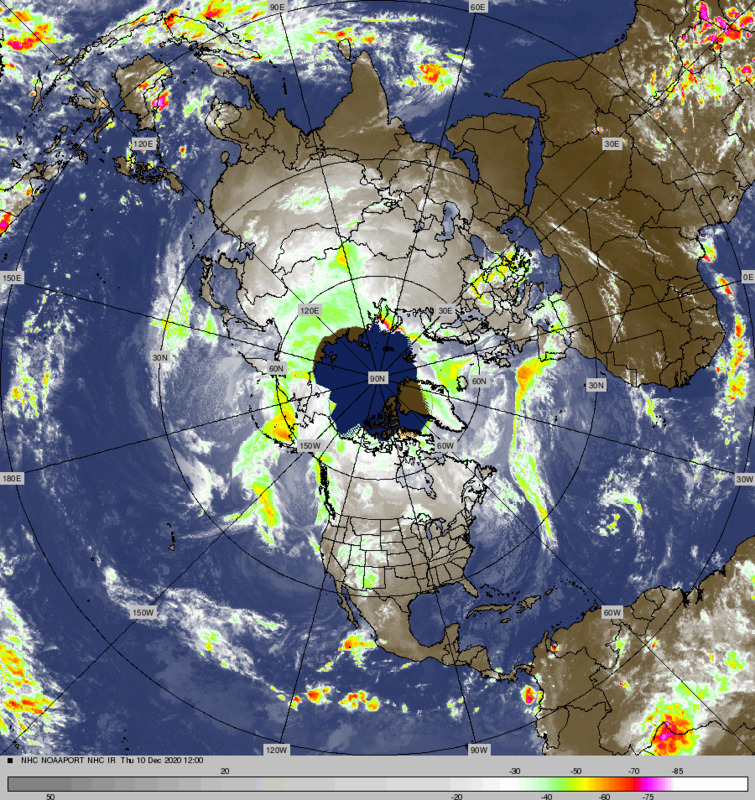 “A deep Hudson Bay Low is a California Skiers Woe”. It is all about the wave length. Rossby Wave Therory says that there is definite relationship between the amplitude of the West Coast Ridge and the Trof in the east. We are going to get one heck of a bump in amplitude next week. The upper mid west better look out because its “The Vortex II” coming late next week to a neighborhood near by! This time it may be worse as there is going to be a lot more snow cover to assist thermally! 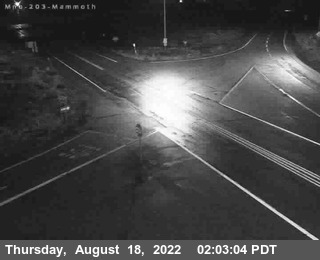 For Mammoth, its the same story. The upper ridge will either deflect short waves to the north, or they’ll plow through the ridge and weaken. Some may even split. There is the chance of some light snowfall from the one this Saturday.